Please Note, We Are Not Brokers. 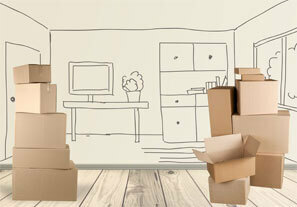 Welcome to Allied Irish Moving—your one-stop provider that gets you, and your belongings, from here to there. 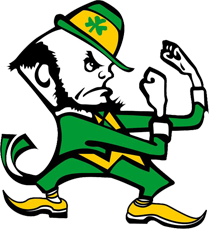 At Allied Irish Moving, we are proud of our history. We are proud of our successful 20+ years as an Atlanta-based moving company. And we are proud of our heritage. Hailing from Limerick, Ireland, Allied's founder, Alan Cremin, takes pride in his strong Irish work ethic because it means an unparalleled level of service. It's a work ethic that means your cherished belongings get safely across town, across the country or even across the ocean. 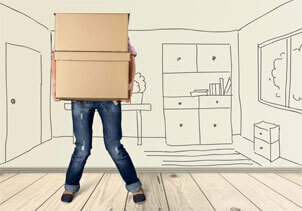 We have been moving Atlanta area homeowners and businesses since 1995—with our own long-term employees. 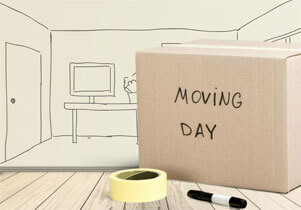 At Allied Irish Movers we do not contract out our labor. We treat our employees like family and it shows. Most have been with us many years and that means consistent, loyal service to our valued customers. For a free, onsite estimate, contact us today at 770.664.4966 or use our quote request form We look forward to serving you!